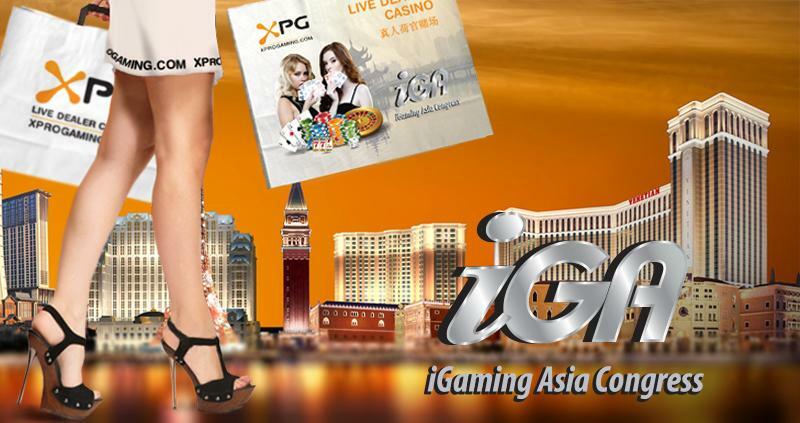 iGaming Asia Congress (iGA) is the longest running dedicated C-level iGaming event in Asia. For nearly a decade, iGA hosted 1,600+ delegates, 400+ speakers and 100+ sponsors & exhibitors. As a premium supporting sponsor of the event, XPG encourages all it's clients and potential customers to meet at this important for gaming business event. Looking forward to greet the guests at Grand Hyatt Macao on 13-15th of March at hotel conference room. As always be sure to receive nice presents from XPG family. For more information and registration, please visit official website of the event igamingasiacongress.com. See you soon!